Place bird in a four- or 5-qt. Sluggish cooker. 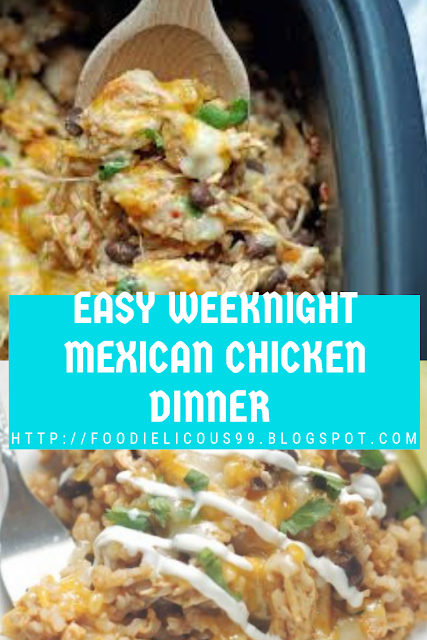 In a huge bowl, integrate the tomatoes, enchilada sauce, garlic powder, paprika, salt, cumin and chipotle pepper; mix nicely and pour over fowl. Cover and cook dinner on low for 3-4 hours or until chook is tender. Remove bird to a plate and shred the use of two forks. Return chicken to the sluggish cooker. Add cooked rice and beans and stir properly. Sprinkle cheese frivolously throughout the pinnacle and cover. Let warmth thru approximately 20-30 minutes. Garnish sour cream, cilantro and avocado, if preferred..